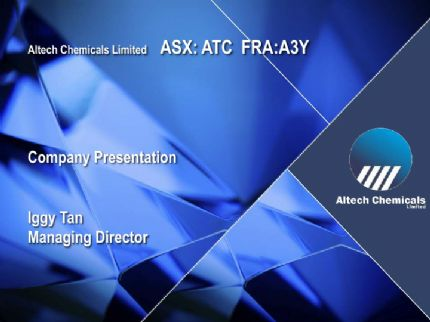 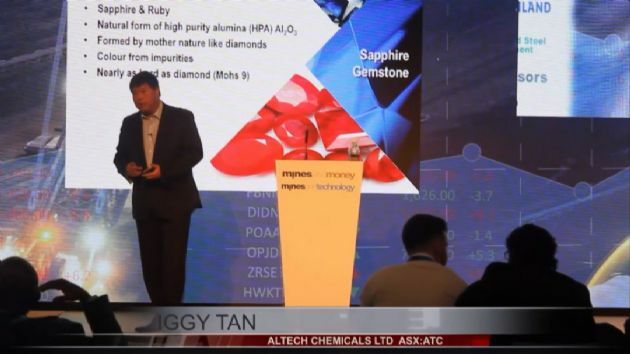 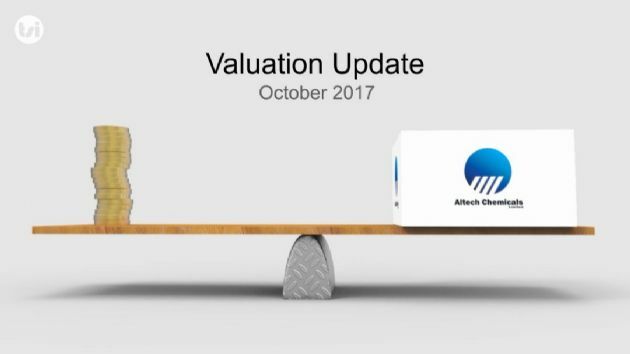 Altech Chemicals Ltd (ASX:ATC) provides the Company&apos;s latest presentation. 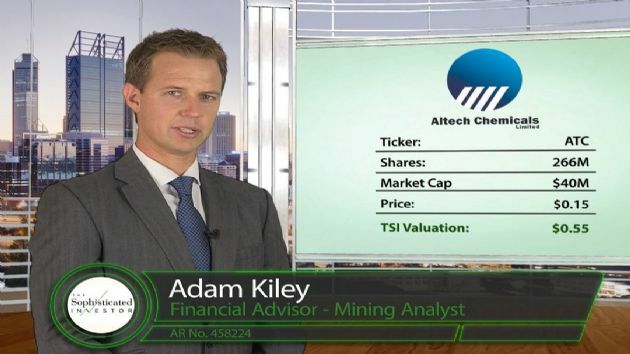 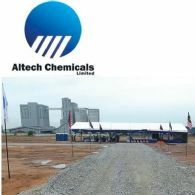 Altech Chemicals Limited (ASX:ATC) (FRA:A3Y) is pleased to report that the proposed mezzanine debt provider has now completed its assessment of the independent technical advisor&apos;s report that it commissioned on the Company&apos;s high purity alumina project, and has notified Altech that it now plans to proceed towards preparation for the internal approval process of a proposed mezzanine debt facility. 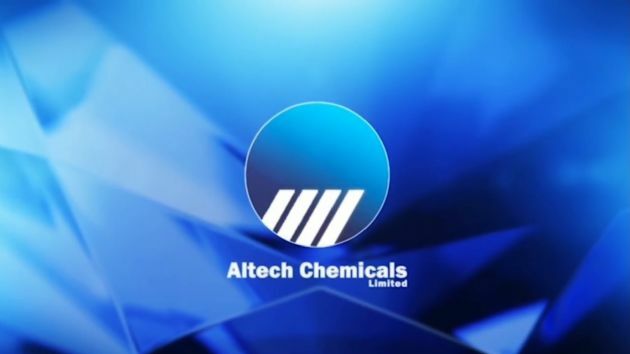 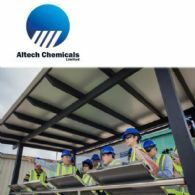 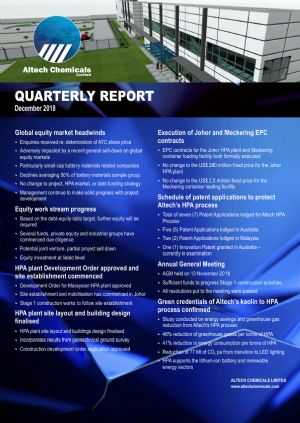 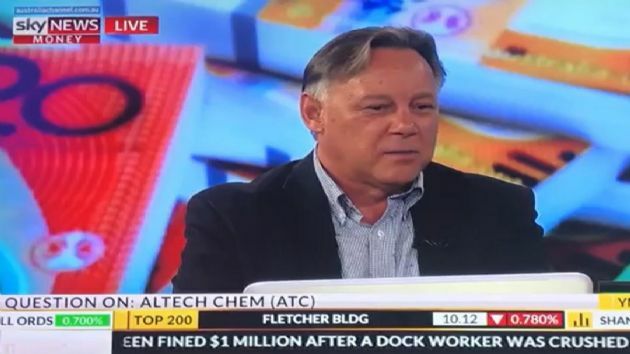 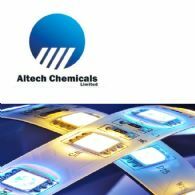 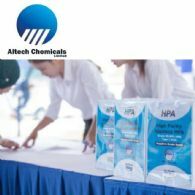 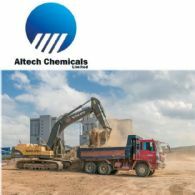 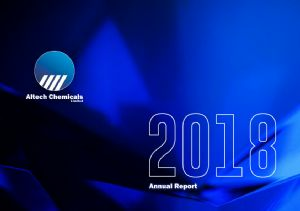 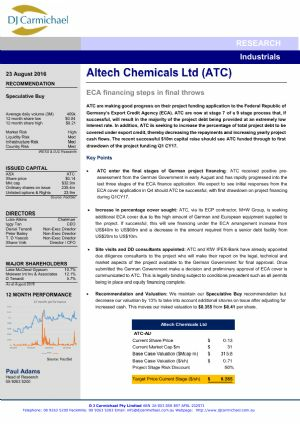 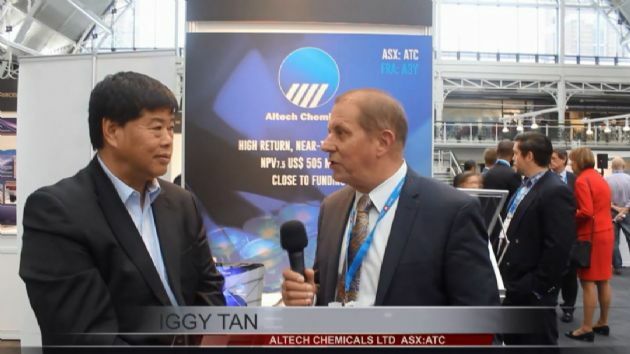 Altech Chemicals Ltd (ASX:ATC) provides the Company&apos;s Quarterly Activities Report.